Recently, the lovely Melanie from RWL T Shirts (http://www.rwl-tshirts.com.au) sent me some designs to try. 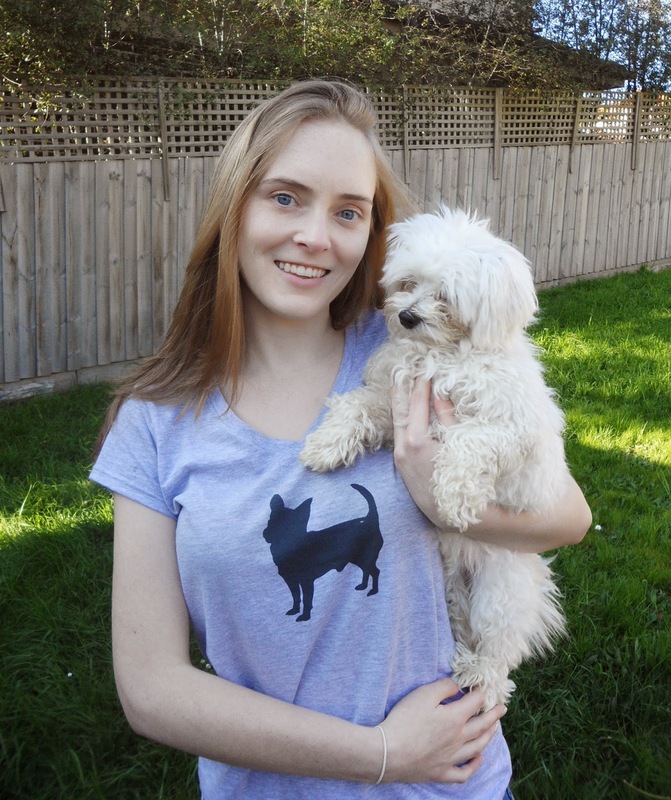 RWL T Shirts is a digital printing business that gives the profits from each item to Rescued With Love. Rescued With Love is the organisation I have fostered with for nearly 4 years now. Rescued With Love specialises in taking dogs that have no other option. Most dogs come in with medical and psychological problems that are then rehabilitated and rehomed into loving forever homes. The dogs that enter Rescued With Love are given every possible chance at survival. This becomes costly, with last year’s vet bill totalling over $110 thousand dollars. Rescued With Love is run only by volunteers and fully funded by donations. The volunteers within Rescued With Love work very hard to try and fundraise all the money for the vet bills but their energy can be better spent on saving the dogs. So it is greatly appreciated when a business comes along that can make fundraising that little bit easier. A guaranteed minimum of $5 per item goes directly to Rescued With Love. The two t-shirts I have are both the Gilden Soft Style in size medium. I love loose fitting t-shirts that still give some shape and these are exactly that. I could easily go down to a size small if I wanted it to be a slimmer fit. The hoodie is the Gilden Premium Cotton Ringspun Fleece Hooded Sweatshirt in size Small. I have worn all three items and put them through the wash with great results. They are so comfy and durable. The print itself is well done, unfortunately my chihuahua has a spot of fluff on it in the photo but that’s what happens when you have dogs! There are other styles to choose from if you don’t like the ones I have. Men and children can also join in. 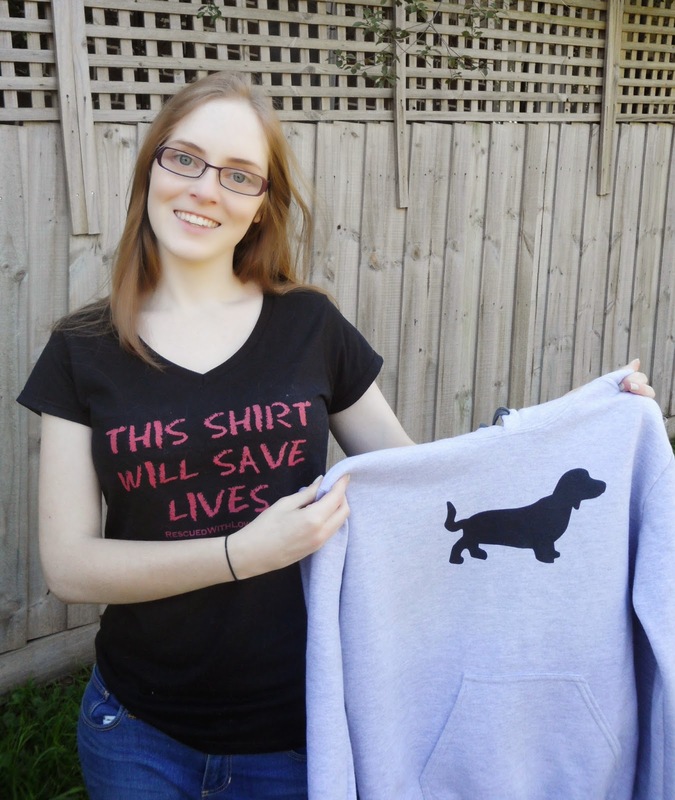 There are pre-made designs that you can have printed like my “this shirt will save lives” or you can find something else that works for you like the Dachshund and Chihuahua silhouettes. If you’re not into clothing you can even get your beloved furry pal on a mug, puzzle or phone cover. I know I’m saving up for a pink singlet and iPhone 6 cover when they are released. I think the best part about these clothes is that every time someone comments on the design (which happens a lot), I get to start a conversation about animal rescue. I get to explain how a dog like Annabel (pictured) came into my care as a scared, shadow of herself, and with love, care and time became a boisterous, fun loving dog; who is now absolutely spoilt by her new mum. 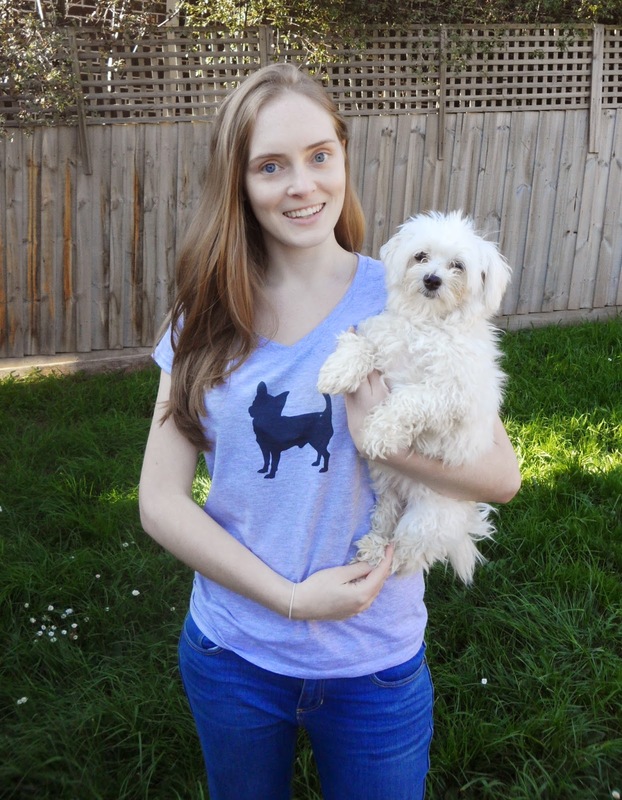 Each item I have from RWL T Shirts is special to me because each item has helped a little dog, like Annabel, start a new life. Do you love these designs as much as I do? You can stay up to date with all RWL T Shirts news by visiting their Facebook page.